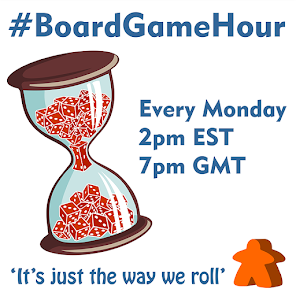 Our main topic for Mondays #BoardGameHour twitter chat is about games that stand the test of time. Not many games can claim to have truly stuck around, but some can for sure! 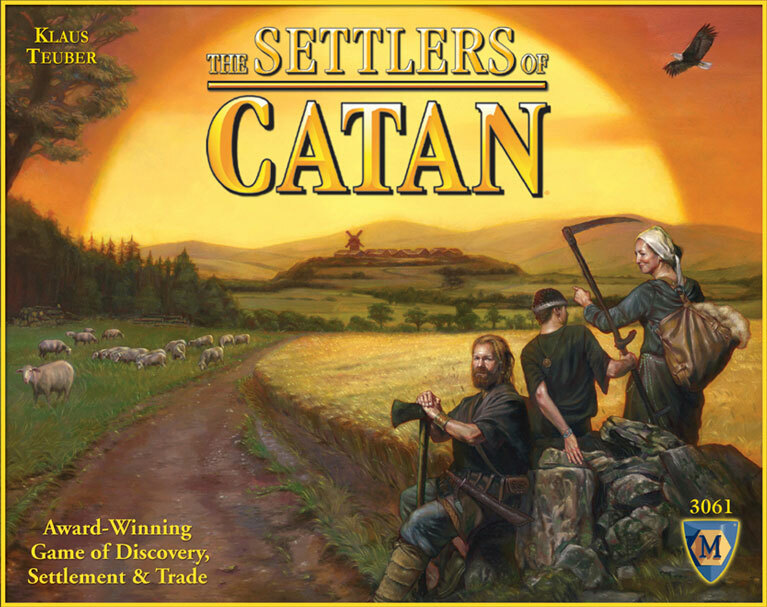 Ticket to ride is over 10 years and Settlers has been around for 20 years. Do games like this still get played? Are they as good as games that came out this year? Do we need to keep older games at all? Take part on Monday to discuss! Q1: Do you ever get rid of games from your collection? Why? How? Q2: What is the oldest game in your collection? Is it good? Q4: Do some themes age better than others? Q6: With so many games coming out now, do we need to keep older games? Q7: Name 3 games that you would never want to loss? 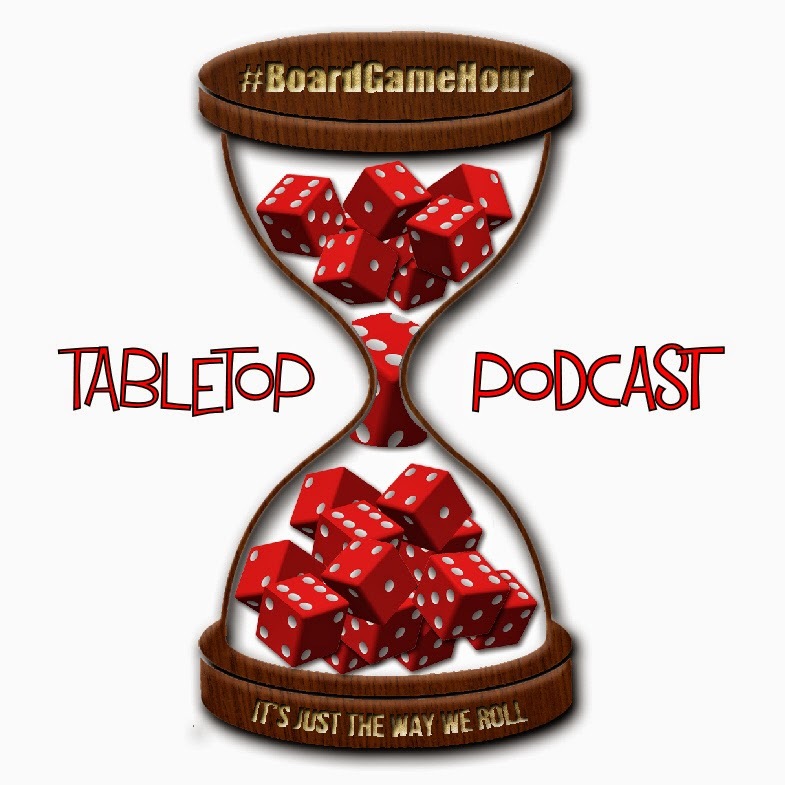 Q8: Side Topic: Varienty - do we have enough in the board game world? Q9: What games do you feel have the most varienty in them? Q10: Is varienty imortant in a game?